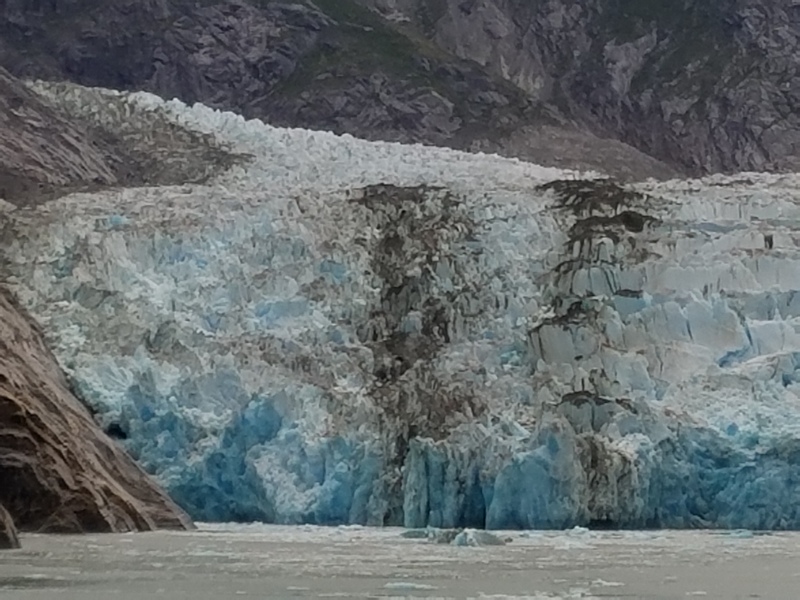 Earlier this Summer, my Partner and I took an Abraham Hicks Cruise to Alaska. You might be interested in visiting http://www.Abraham-Hicks.com to find out more about it. And it is Fascinating and Life-Affirming in Big and Beautiful Ways! To be somewhat immersed in these Beautiful Thoughts and Enlightenments in such a Beautiful Setting is an Experience I shall not soon forget!